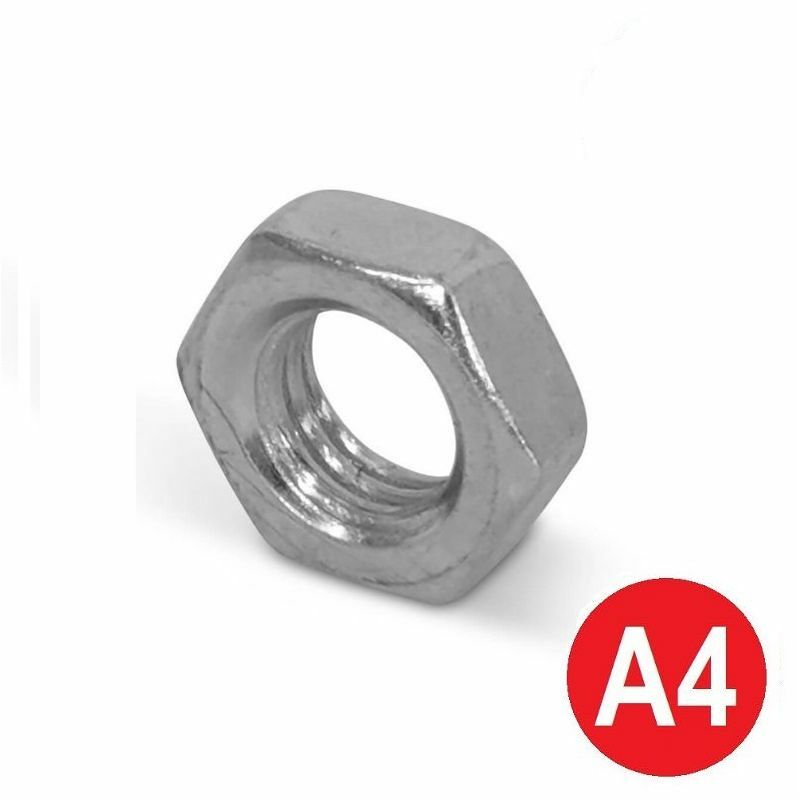 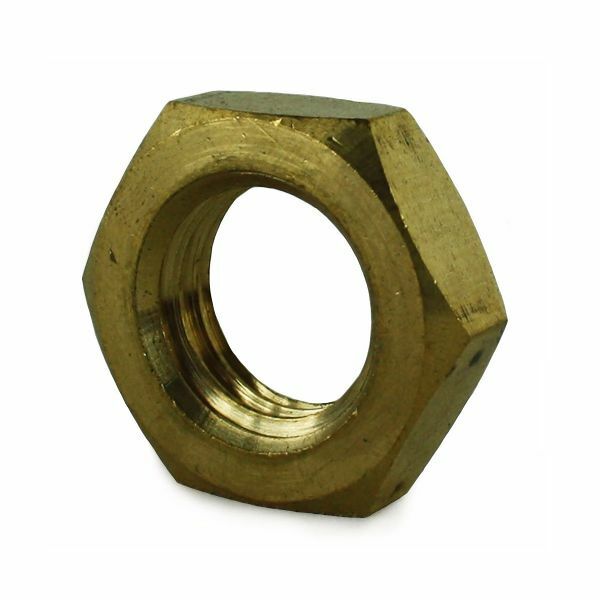 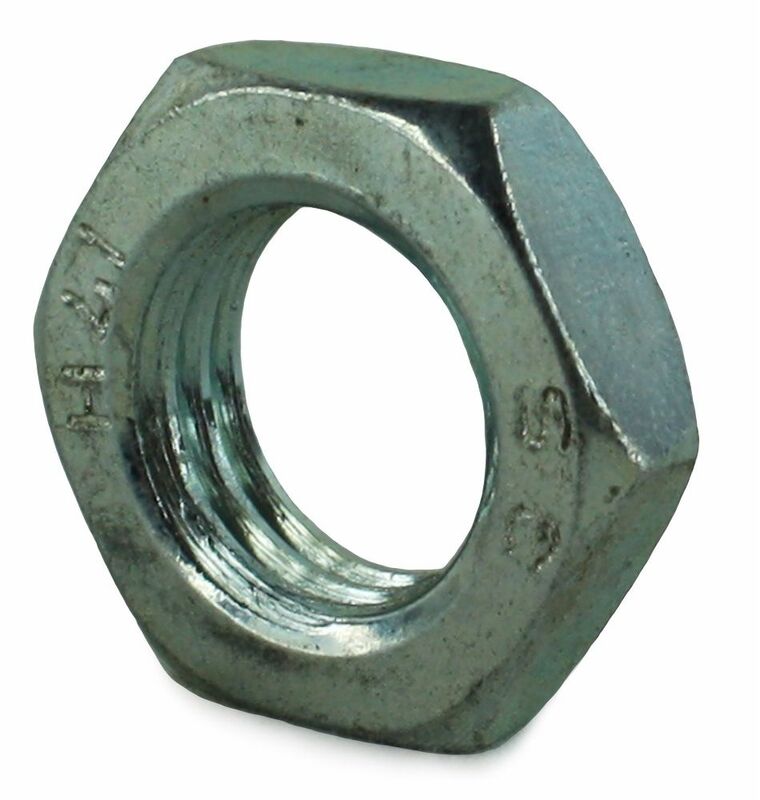 TC Fixings stock a large range of metric and imperial lock nuts, also commonly known as half nuts, to DIN 439B specifications. Our stocks include steel, A2 and A4 grades of stainless steel and brass. 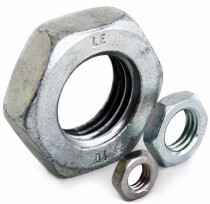 Lock nuts are ideal if you have limited room to fit a full nut on, or as using as a locking nut to lock onto another when tightening.